It’s a wrap. 2015 is nearly over, we’d like to take a few moments to thank each and every one of you for supporting us during this year, and most importantly during all this five years journey. 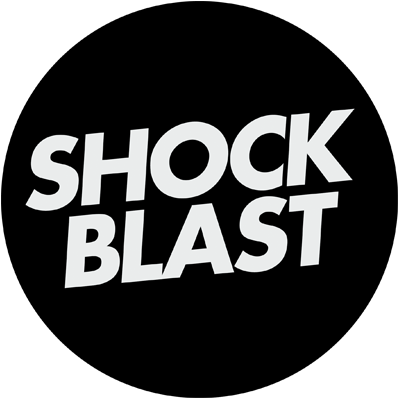 Without your support ShockBlast wouldn’t be what it’s now, that’s for sure. A mad thanks goes to all the creatives, who worked their asses off to deliver all the amazing work and creativity we’re blessed to deliver you on daily basis. 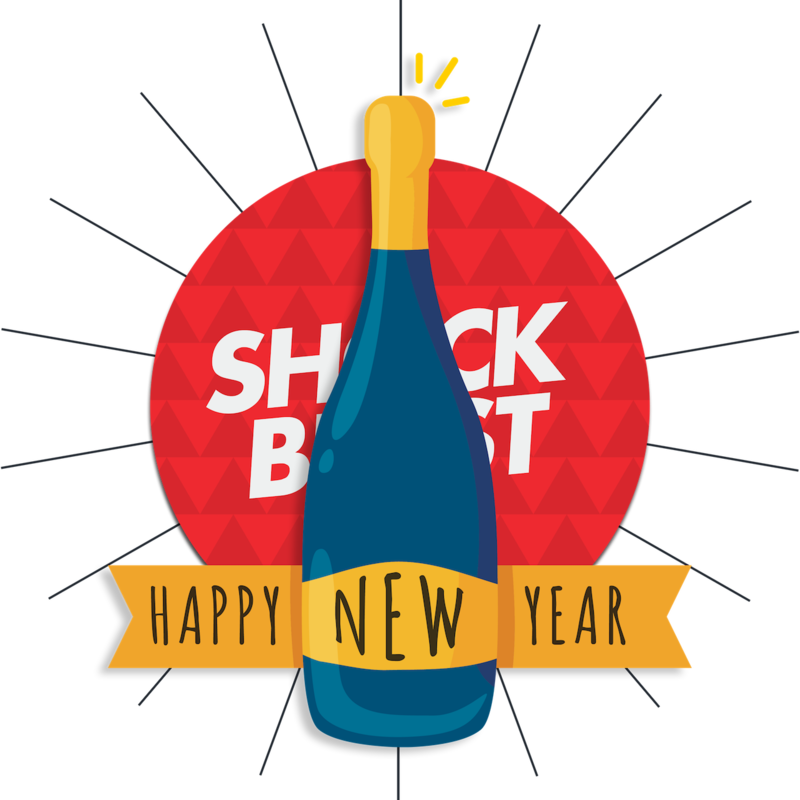 We wish all of you a Happy New Year, and may 2016 really be a great year for all of us full of positivity, creativity, love and good things! yours truly the ShockBlast team.